​OUT OF THE BALL PARK! 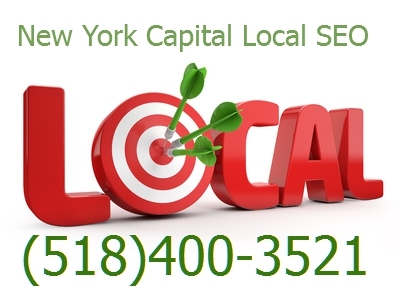 New York Capital Local SEO specializes in increasing your email or contact form close ratio. Next to your phone number, the most important thing on your website is your contact form. Sad to say, the contact form is also the most under used tool in local website optimization. Most local businesses think of email as a lead generation mode only used by big online companies. This is so wrong. In today’s market place and in the world of smart phones, your customers are accustomed to filling out contact forms and spending money without ever speaking to a real person. The local service business can take advantage of this trend. The most likely reason local businesses do not like email contacts is because no one likes sorting through emails to find what is important and what is just plain trash. With the appropriate tools and proper contact form set up, these emails can be translated into phone calls in a matter of seconds. Converting emails to phone calls provides an increased opportunity to quickly qualify you customer without playing “phone tag”. Converting emails to calls prevents the customer from shopping around and promotes the feeling that YOU are hungry for THEIR business. The prompt handling of the inquiry also implies a good customer service ethic. In all it is a win win for the business.